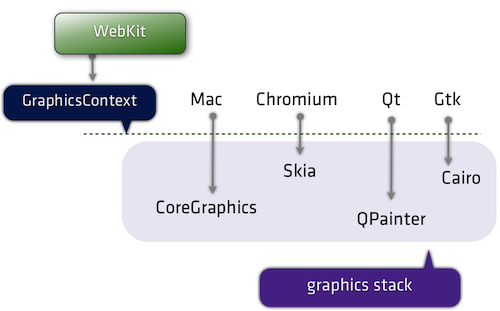 But still, this does not explain (to me) why Konqueror and rekonq, both with Qtwebkit renderer, behave differently on the same session. @Anonymous: File a bug with more description. Who can guess what's wrong with your supershort analysis? Maybe the 747 is WebKit, and the airlines (who choose how pleasant each flight will be by changing its seating configurations, menu, in-flight entertainment and trim) are the browsers. Nice Post, Thanks for sharing your knowledge.